In the "You should all feel bad for telling Jon Rauch to kill himself on twitter" edition, Rob and Jeffrey wrap up our 2014 preview with the bullpen, which we are not excited about (the preview that is, but also, probably the bullpen). 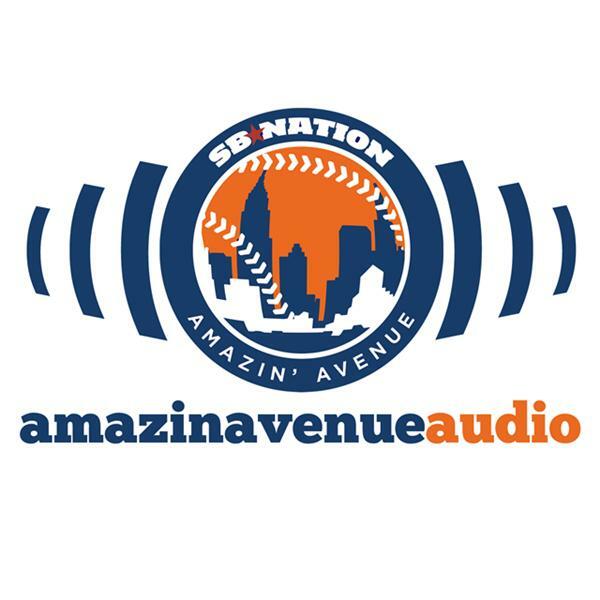 So that leaves plenty of time to discuss the fifth starter situation, just how many first basemen the Mets are going to carry, and to check in on our sister podcast, Shortstop Avenue. We wrap up with some college baseball talk, a couple of e-mails, and the beginning of a triumphant winning streak at Mets trivia.